The Mx. Weirdo Finale at Gladys: The Nosey Neighbor was fierce competition on Tuesday, August 30. For the hottest Queens of underground Drag, this was the night to pull out all the stops, and they delivered! After a rowdy night of bold statements through fashion and individual expression and fiery dance-offs, along with bold runway vogueing, Gladys crowned it’s winner. This Weirdo winner was extra special, as the winner doesn’t just get a title and night of glory. Since the original host, Vivica Galactica, relocated to New York City, the night was looking for someone to take over as host. 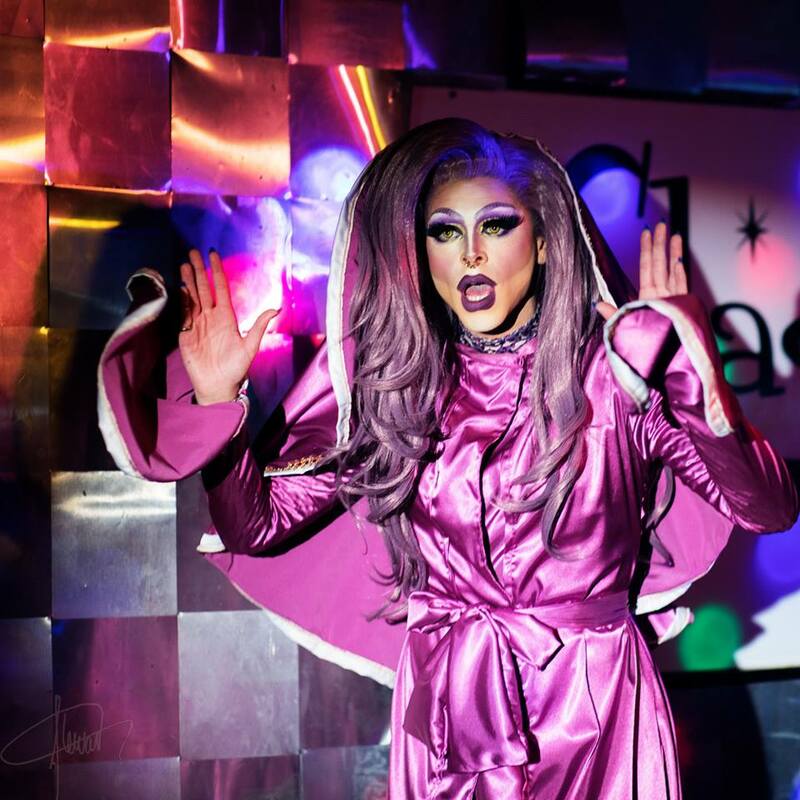 IzzyDead will now be taking the reins at the famed alt drag competition every Thursday. Congratulations, IzzyDead MotherEffer! Denver drag can’t wait to see what you come up with next! Stu Osborne took a couple of those pics, he is also amazing at capturing drag pictures! !